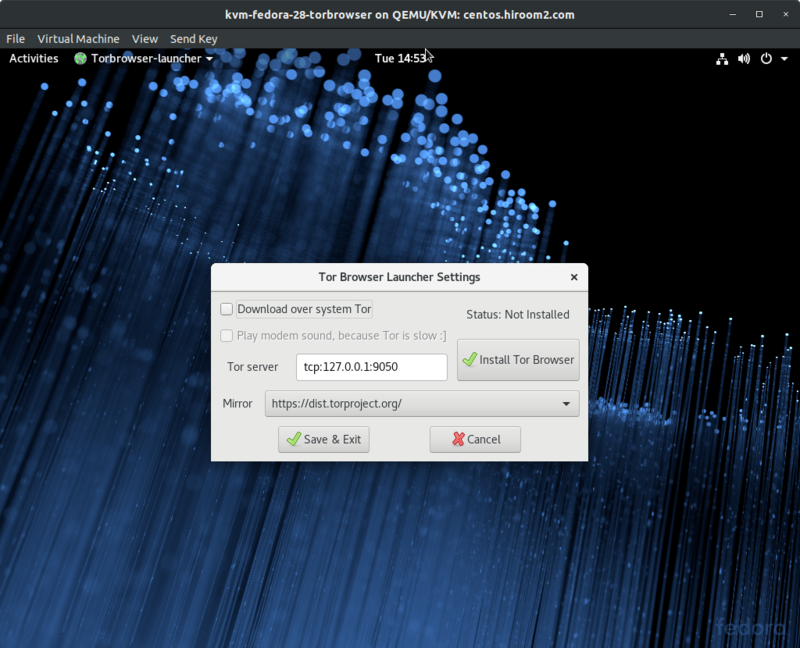 This article will describe installing Tor Browser with Tor Browser Launcher. Tor Browser installation will be started at the first boot. Press "Install Tor Browser". After installation, network setting is displayed. Pressing "Connect" runs Tor Browser.